Grammy Award winner, Mark Steven Doss has sung with the major orchestras of Philadelphia, Cleveland, Chicago and Toronto, while additionally performing 87 roles with more than 60 major opera companies around the world, including Milan’s Teatro alla Scala, the Vienna State Opera, London’s Covent Garden, San Francisco Opera, Lyric Opera of Chicago and the Canadian Opera Company. 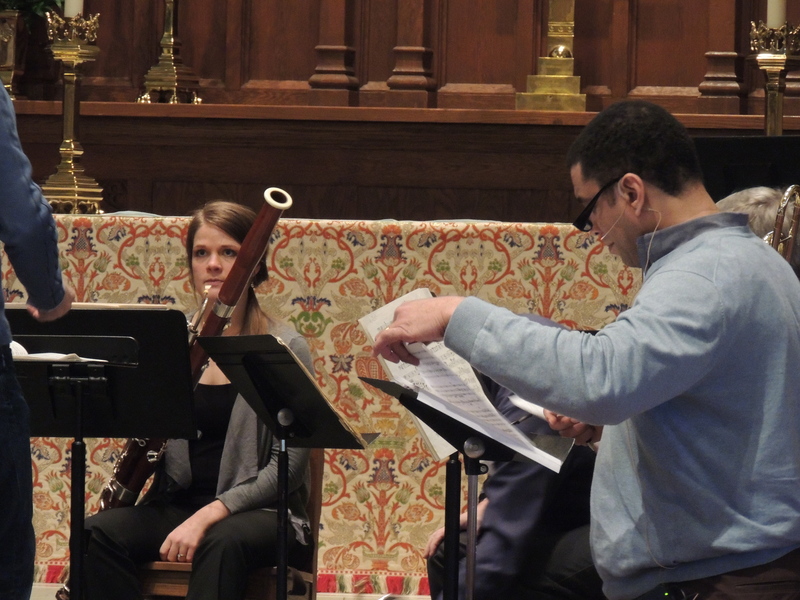 The 2014-15 season began for Mr. Doss with the Colonial Soldier in Nicholas Lens’ World Premier of Shell Shock at the Théâtre de la monnaie in Brussels, followed by a return to Chicago for Händel’s Messiah – being featured in a Chicago Sun Times article and appearing on FOX and AB 7 TV to promote and fundraise for the event, and a subsequent debut with the Ottawa Symphony as the bass-baritone soloist in Verdi’s Messa da Requiem. The 2013-14 season began with Amonasro in Aida at the Teatro de la Maestranza in Seville, followed by the Four Villains in The Tales of Hoffmann with the New National Theatre in Tokyo. Next he went on to Chicago and Princeton, New Jersey for the bass-baritone soloists in Messiah and Beethoven’s 9th Symphony respectively (the latter soon to be released on CD under the Westminister Choir College label); followed by Simone in Zemlinsky’s Eine florentinische Tragödie with Turin’s Teatro Regio, the bass soloist in Bach’s St John Passion with the National Symphony in Costa Rica, Pizarro in Fidelio and Amonasro (Aida) at the Dorset Opera Festival, and Jochanaan in Salome with the Theatro Municipal in São Paulo, Brazil. Highlights of the previous seasons include the title role in Wagner’s The Flying Dutchman and one of his most acclaimed roles, Escamillo in Carmen, with the Teatro Regio in Turin, double bill performances of Premysl (Sarka) and Alfio (Cavalleria Rusticana) with the Teatro de la Maestranza in Seville, the Dutchman at the Teatro Comunale in Bologna (soon to be released on DVD), Amonasro with the San Diego Opera, the Dutchman with the Dorset Opera Festival, Méphistophélès in Santa Fe Opera’s Faust, and successful debuts at the Vienna State Opera as Amonasro and the Berlin State Opera as Jochanaan (Solome). 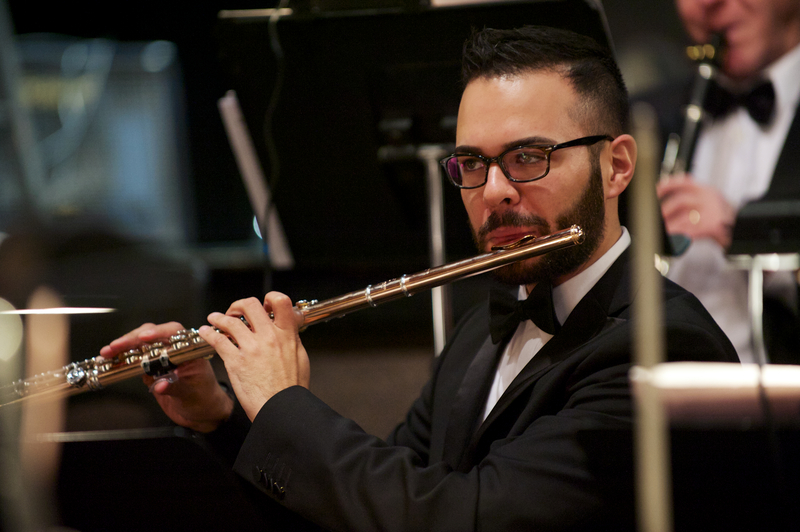 Mr. Doss has performed under the batons of many notable conductors, including Riccardo Muti, Lorin Maazel, and Daniel Barenboim, and will be featured as Amonasro in Aida this fall with Musical America’s Conductor of the Year, Gianandrea Noseda. Being a recipient of the prestigious Entertainment Award from Planet Africa, recognizing his achievements and reputation as a positive role model, Mr. Doss continues to volunteer his Role Preparation Masterclass, fundraise, and offer his services as a church soloist and/or cantor. Future performances include Germont in La Traviata with the Hyogo Performing Arts Center in Japan, Amonasro in Verdi’s Aida with Turin’s Teatro Regio, and Méphistophélès in Faust in Oviedo, Spain. Nathan Niedzwiecki began singing with the Cleveland Orchestra Children’s Preparatory Chorus in 2011 before joining the Cleveland Orchestra Children’s Chorus in 2012. 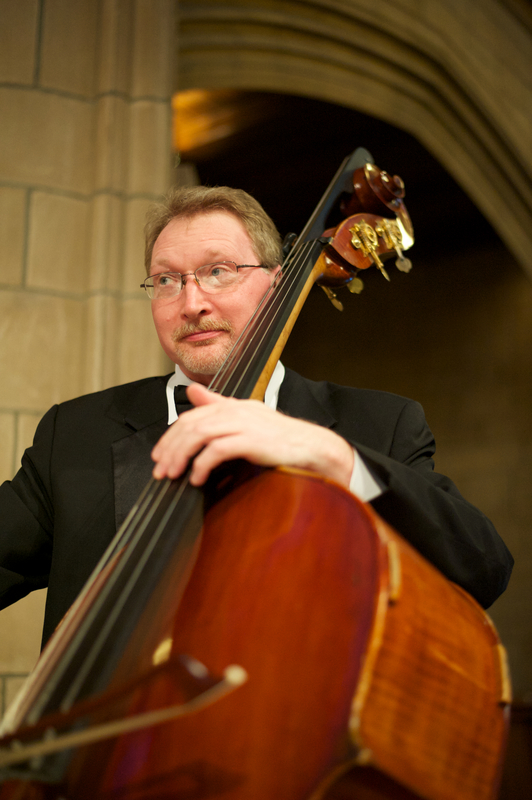 Under the direction of Dr. Ann Usher, he has performed with the Cleveland Orchestra Children’s Chorus at Severance Hall and at Playhouse Square in Cleveland, at Blossom Music Center and at the Cleveland Museum of Art. Nathan is a home schooled, middle school student who began taking piano lessons at home from his father. His musical and vocal education continue with participation in Cleveland Orchestra Children’s Chorus, chamber choruses, honor choirs, church choirs, and most recently, summer camp at Interlochen Center for the Arts in Michigan. An avid sports enthusiast, Nathan has special interest in baseball and American football, their histories and their statistics. He is a black belt in Tae Kwon Do, and he enjoys learning about dangerous weather conditions and viewing storm chaser videos. Dione Parker Bennett’s voice has been described as rich, fluid, silvery and powerful and she has been heard on stages across the country and beyond. Performing in such roles as Micaela in Bizet’s Carmen, Bess in Gershwin’s Porgy and Bess; Mimi in Puccini’s La Bohéme; Suor Genevieffa in Puccini’s Suor Angelica and oratorios including Handel’s Messiah, Beethoven’s Mass in C, Schubert’s Mass in G, Dubois’ Seven Last Words of Christ, and Mozart’s Vespers, her interpretative qualities and stage presence enchant her audiences again and again. 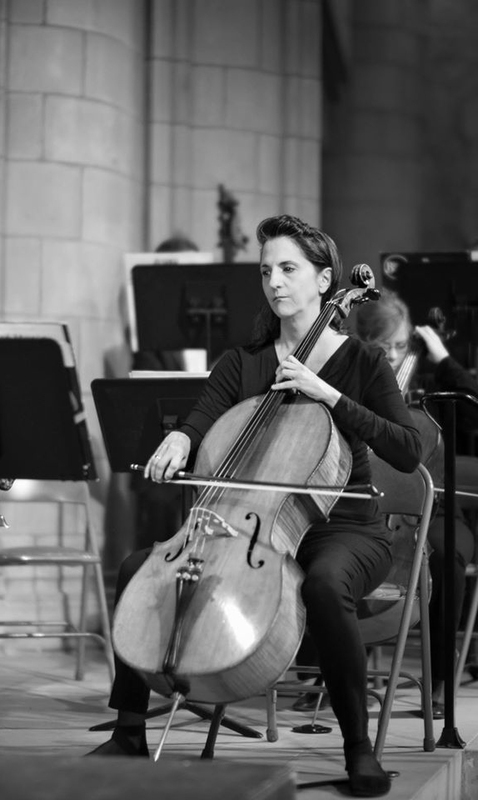 With an active performance schedule, Ms. Bennett has been a featured artist with such orchestras as the Warren Philharmonic, Akron Symphony, Metropolitan Chamber Orchestra, Columbus Symphony, Eastern Illinois Symphony as well as Cleveland Opera and Opera Western Reserve. Her recital repertoire consists of a potpourri of works from Art Song to Spirituals. Her latest recitals focus on the Common Threads between Jewish Folk Music of the Holocaust and African American Spirituals of Slavery. She has also performed “World of Colors” which combines the Latin flavor of Xavier Montsalvatge, the contemporary flair of Ricky Ian Gordon, the musings of Robert Owens, Burleigh, and Rosephanye Powell and the poetry of Langston Hughes. Bennett was a featured presenter at the African American Art Song Alliance Conference held in Irvine, California, highlighting music from the opera Voodoo by H.L. Freeman. She served as the Artistic Director of Opera Project Columbus whose main goal is to bring quality performances of opera to the community by highlighting emerging and professional artists of Central Ohio. 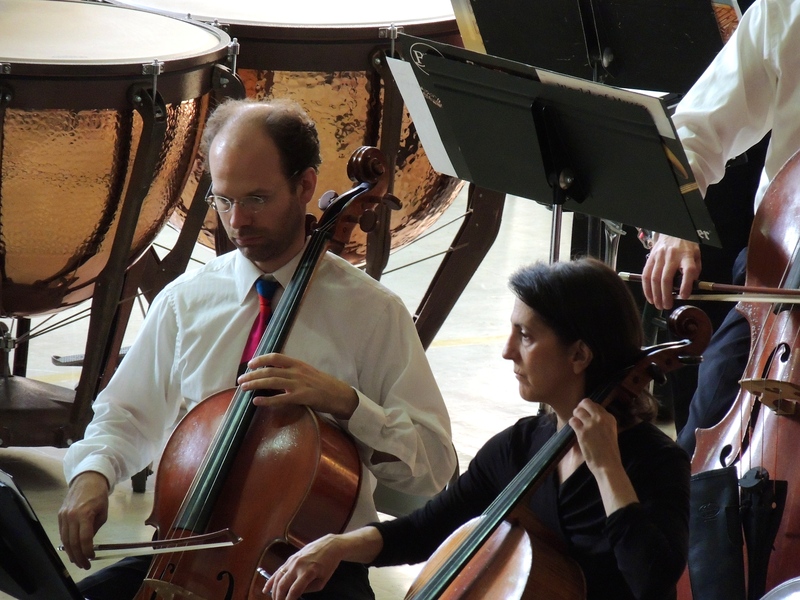 Working with the organization’s Music Director, Alessandro Siciliani, the group now embarks upon its fourth successful season. 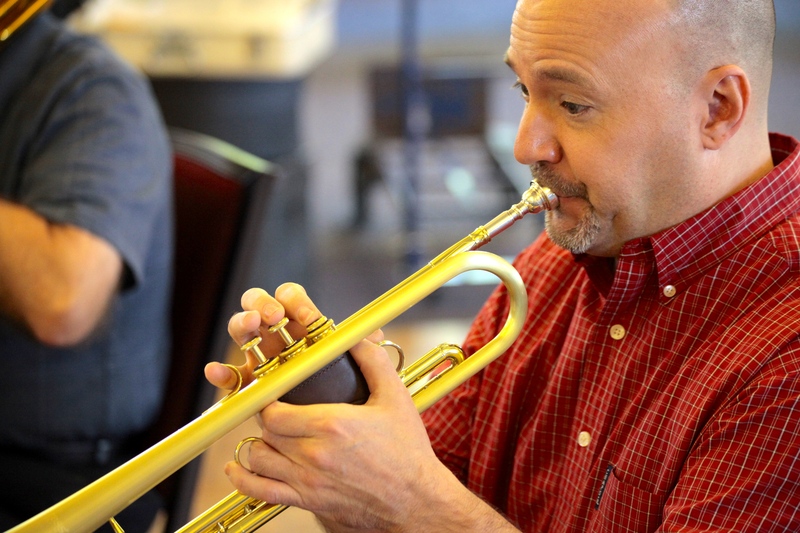 Bennett’s education consists of a Doctor of Musical Arts from the University of Illinois working with Professor Cynthia Haymon; a Bachelor of Music and Master of Music from the University of Akron. Her further study has taken her to Graz, Austria with the American Institute of Musical Studies where an Austrian newspaper said she was “the discovery of the evening”. Cuban-American mezzo-soprano, Olga Perez Flora, has been lauded by Opera News for her “smoky tones” and “firm, pleasant voice and lively poise.” She has most recently made her debut with both Opera Columbus as Suzuki in Madama Butterfly and the role of Olga in Eugene Onegin with Opera Company Middlebury to wide acclaim. Known for her sultry Carmen, Ms. Perez Flora has performed this signature role numerous times, including her debut with Amarillo Opera. 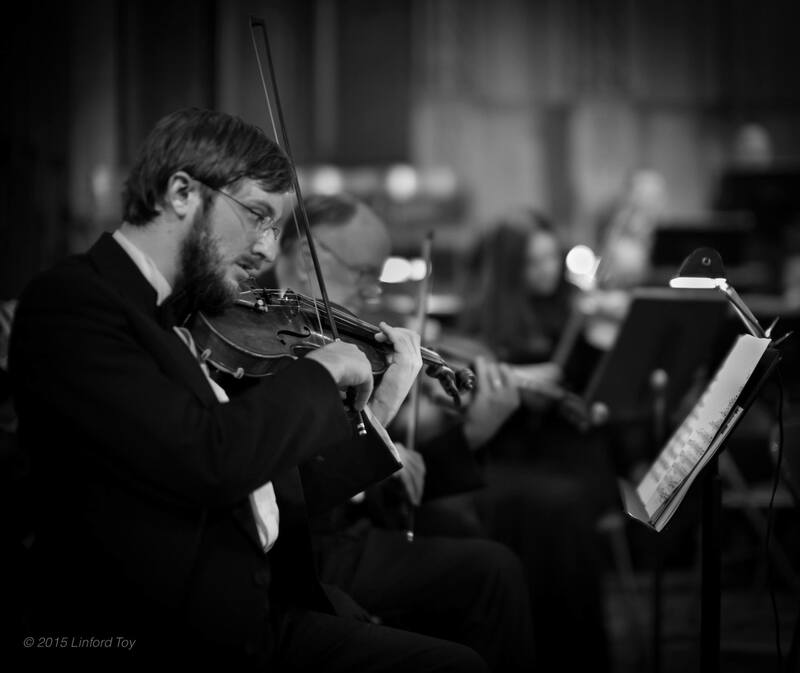 Recent solo orchestral performances include Handel’s Messiah with the Mississippi Symphony Chorus, Bach’s Cantata 147 with the St. Vincent Cammerata, Hayden’s Lord Nelson Mass with the Idyllwild Festival of the Arts, and Viva Verdi with the Amhurst Orchestra. Upcoming engagements include Trujaman in Manuel de Falla’s El Retablo de Maese Pedro with the Newark Granville Symphony Orchestra as well as a return to Opera Company Middlebury to sing Flora in La Traviata. Ms. Perez Flora has performed with opera companies across the country and internationally including Zita/Gianni Schicchi and Zita/Buoso’s Ghost in the east coast premiere with Opera New Jersey, Marcellina/Le nozze di Figaro with Operafestival di Roma, and Zerlina/Don Giovanni with Opera in the Heights. Notable roles include Komponist/Ariadne auf Naxos, Charlotte/Werther, Luisa/Luisa Fernanda, Dorabella/Cosí fan Tutte, Hansel/Hansel and Gretel, Elvira/Don Giovanni, and Mistress Quickly/Falstaff. As an alumnus of the Pullin Opera Studio Program at Arizona Opera she sang under the batons of such conductors as Richard Buckley, Cal Stewart Kellogg and Joel Revzen. While there she sang in over twenty productions, including Third Lady/Die Zauberflöte, Pitti-Sing/The Mikado, Mercedes/Carmen, Annina/La Traviata, Tisbe/La Cenerentola, and Ida/Die Fledermaus. 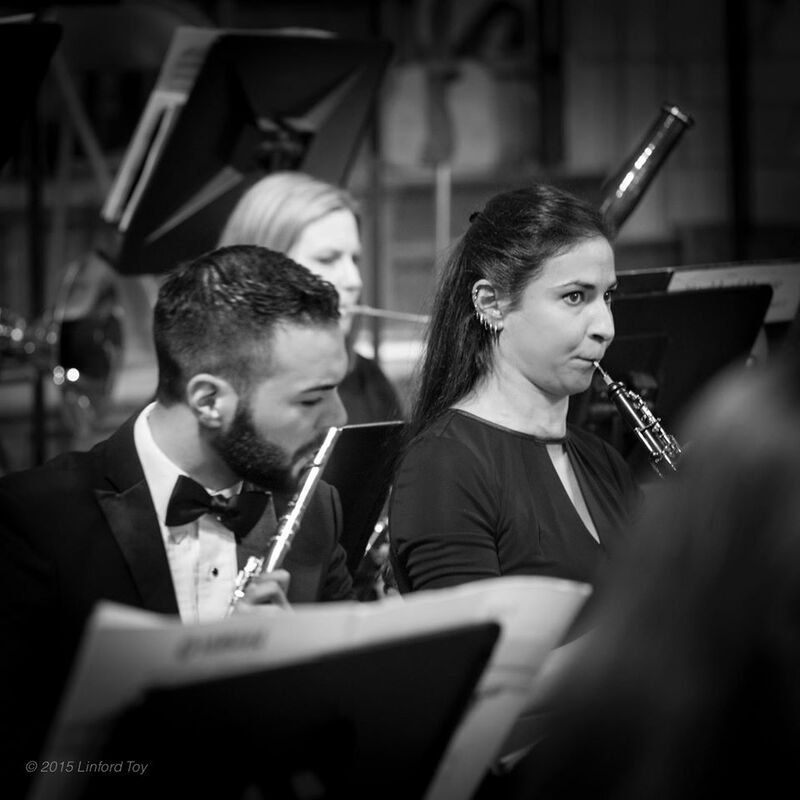 Also known as a recitalist, Ms. Perez Flora has enjoyed being a soloist for such companies and symphonies such as Pittsburgh Opera, Pittsburgh Song Collaborative, Newark Granville Symphony Orchestra, Mississippi Symphony Chorus, St. Vincent Cammerata, Music in a Great Space, and the Idyllwild Arts Festival. Competition wins include being a finalist at the American-Berlin Competition at The Metropolitan Opera and a NATS regional winner. Ms. Perez Flora’s education includes a Doctorate of Musical Arts from The Ohio State University, a Master of Music in Opera Theater from Arizona State University, as well as a Bachelor of Music in Vocal Performance from Northern Arizona University. Singing the role of Hail, tenor Brent Weber has performed many leading roles throughout the US and Canada, which include, the Duke in Rigoletto, Pinkerton in Madama Butterfly, Tamino in The Magic Flute, Rodolfo in La Bohème & Luisa Miller, Don Carlo in Don Carlo with the opera companies of St. Louis, Miami, Memphis, Syracuse, Barbados, New York, Chicago and New Jersey. His solo accomplishments in oratorio include, Bach’s Magnificat and Mozart’s Mass in C at Carnegie Hall in New York City, Rosssini’s Stabat Mater at the Shrine of the Immaculate Conception in Washington D.C. and duet recital with his wife for the Erie Chamber Orchestra. His Broadway credits include the “Encores, Great American Musicals” premier production of Fiorello, with additional productions of Call Me Madame, and Lady in the Dark at City Center in New York and for three years in Vancouver and Toronto, Canada, Mr. Weber sang the role of Piangi in The Phantom of the Opera. 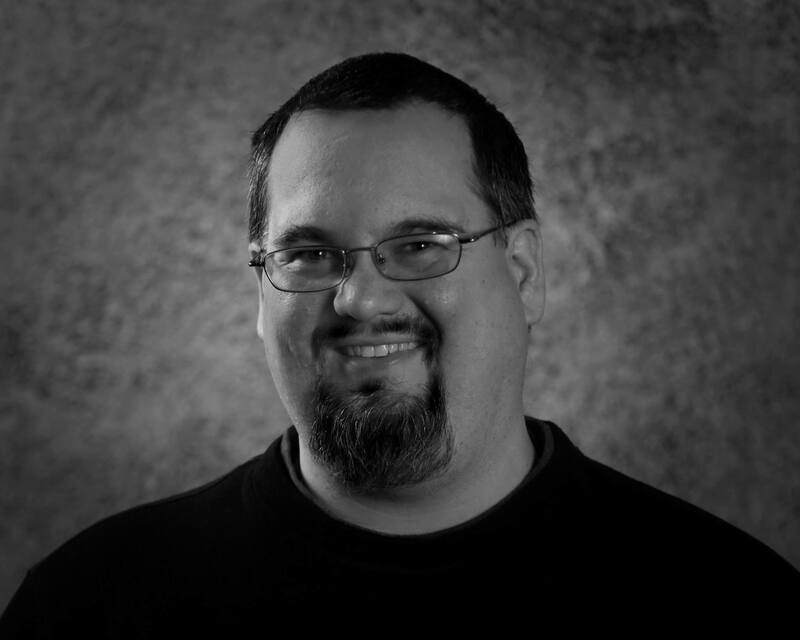 As General Director of the Erie Opera Theatre, Mr. Weber’s conducting credits include the premier of The Selfish Giant, La Bohème, The Elixir of Love and Amahl and the Night Visitors. James Bobick has enjoyed a versatile career from performances of leading roles in the works of Donizetti, Verdi, and Mozart to leading contemporary characters in the operas of composers Jake Heggie, Mark Adamo, and John Eaton. Mr. Bobick has been seen in over 20 roles at New York City Opera including two Live from Lincoln Center telecasts and a Primetime Emmy-winning broadcast of La Bohème. Mr. Bobick has also appeared with Seattle Opera, Portland Opera, Opera Colorado, Connecticut Opera, Opera Omaha, Opera Pacific, Opera Delaware, Virginia Opera, Baltimore Opera, Wichita Grand Opera, Dayton Opera, Mozart Festival Opera, Central City Opera, Fort Worth Opera, Teatro Lirico d’Europa, and the Bard Festival. James Bobick is regularly praised for the quality of both his singing and his acting. As Figaro in Rossini’s Il barbiere di Siviglia, the Washington Post singled him out for particular praise; “Among the many good things about Virginia Opera’s production of Rossini’s ‘Barber of Seville,’ the best was baritone James Bobick as Figaro. Bobick was a standout in a strongly cast production. He has a fine voice and his first-act aria ‘Largo al factotum,’ was given a bravura performance. With his good looks, excellent comic timing and strong stage presence, he exuded confidence and joie de vivre. It is a Figaro to remember.” After a performance of La Bohème, Opera News noted, “Bobick was an ideal Marcello, singing with comic point, emotionally volatile and vocally splendid in the Act IV duet with [Raúl] Melo.” In The New York Times, Mr. Bobick’s Elmer Gantry garnered the mention, “Many of the vocal performances were impressive, including that of James Bobick as Elmer.” The Times has also praised James for his “burnished sound and incisive diction” for his performance as the Gambler in Jack Beeson’s Hello Out There. In addition to his work in the standard operatic repertoire, Mr. Bobick has extensive experience performing the new works of contemporary composers. He has bowed as Kinesias in Mark Adamo’s Lysistrata, as Bendrix in Jake Heggie’s End of the Affair, as Dr. Bloom in John Eaton’s micro-tonal opera Pumped Fiction, as Donald Giovanni in P.D.Q. Bach’s The Abduction of Figaro, and recently, as Rob Petrie in Paul Salerni’s The Life and Love of Joe Coogan. He has also performed large parts of contemporary works while in concert, on recording, or as a frequent guest in New York City Opera’s VOX festival. These works include leading roles in Robert Aldrich’s Elmer Gantry, Robert Manno’s Dylan and Caitlin, John Eaton’s Paradise Lost and The Reverend Jim Jones, Herschel Garfein’s Rosenkrantz and Guildenstern are Dead, Timothy Geller’s Where Silence Reigns, Sergio Cervetti’s operas Elegy for a Prince and Yum!, Robert Paterson’s A Child Possessed, David T. Little’s Soldier Songs, and as George W. Bush in Ted Hearne’s Katrina Ballads. 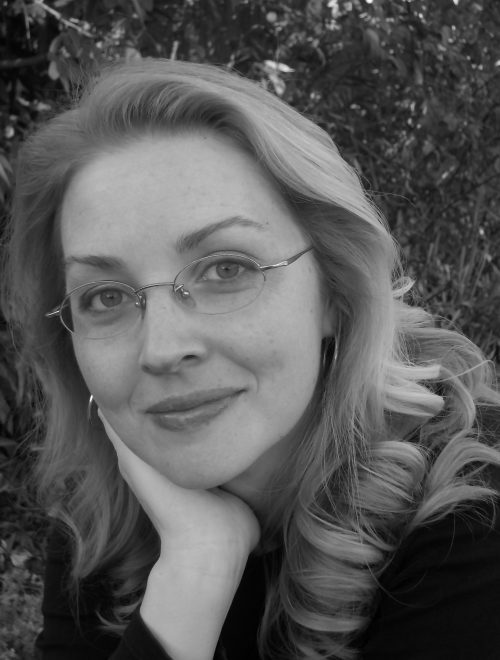 Soprano Lisa Layman has appeared with the Yale Opera, Houston Grand Opera, Connecticut Grand Opera, Opera Tampa, and the Erie Opera Theatre, among others. Ms. Layman was a principal soprano with the Lyric Orchestra in New York City, New Jersey, Florida and at the Holder’s International Festival in Barbados, West Indies where her repertoire included the leading soprano roles in Lucia di Lammermoor by Donizetti, Madama Butterfly, Suor Angelica, La Boheme and Tosca by Puccini, La Traviata, Aida, Louisa Miller, Don Carlo, and La Forza Del Destino by Verdi. Her concert and oratorio appearances have been with the Concert Chorale of Houston, Yale Chamber Music Society, the Yale Philharmonia, and the Riverside Choral Society at Lincoln Center. 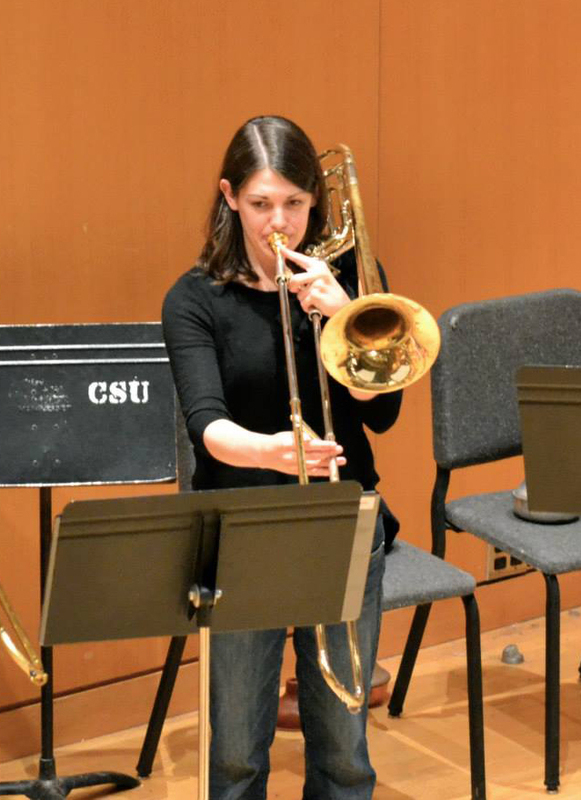 Locally, Ms. Layman has appeared with the Erie Opera Theater, Erie Chamber Orchestra, Winds on the Lake, and various performance groups at Mercyhurst University. Lisa resides in Erie, PA with her husband Brent Weber and teaches voice privately in her home and is an adjunct assistant voice professor at SUNY Fredonia Mason School of Music. The Cathedral of St Paul Children’s Choir was established in 1992 as an outreach ministry to the children and youth of the Erie community. Singers are recruited from the Cathedral parish and the community. The choir is structured on the principles of the Royal School of Church Music, an organization that promotes excellence in musical and choral training for young singers. In addition to services and concerts at the Cathedral, the choir has appeared with the Erie Chamber Orchestra, the Erie Philharmonic, the Junior Philharmonic, the Erie Opera Theatre and the Lake Erie Ballet. They have toured extensively, most recently singing at the National Cathedral in Washington, DC and Trinity Cathedral in Cleveland, Ohio. 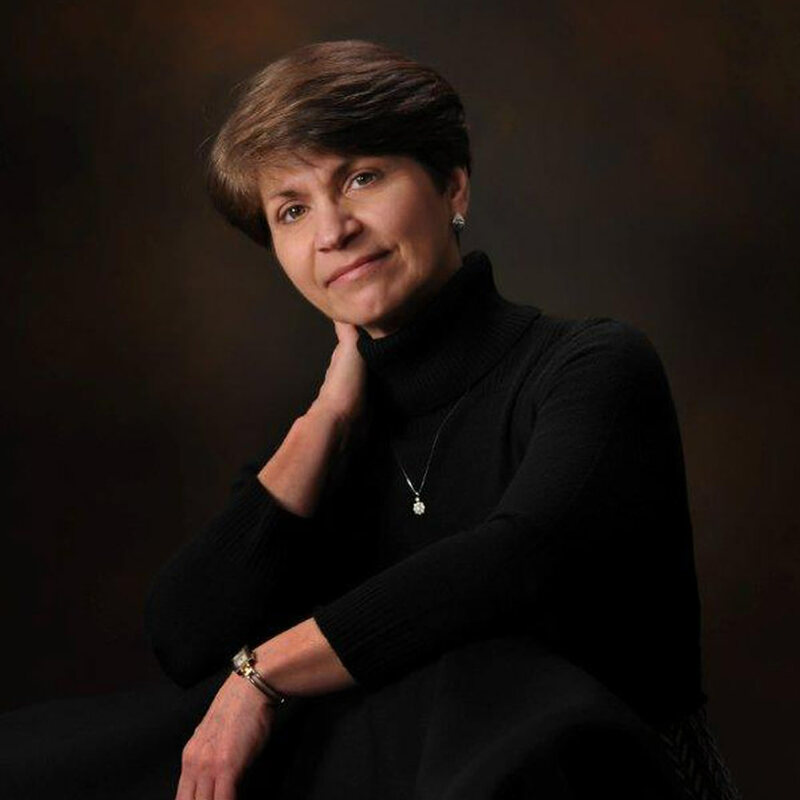 The choir is under the direction of Sharon Downey, Director of Music at The Episcopal Cathedral of St Paul. Members include Lydia Andraso, Emma Bane, Annika Biggs, Brianna DiGangi, Grace Knopfel, Josie Noyes, Elise Roessner, Julia Roessner, Emma Schuette, Peyton Thiem and Sydney Thiem. Composer, STEPHEN COLANTTI began his career as an opera singer. After graduating from Indiana University of Pennsylvania in Music he continued his vocal studies in New York where he was an active performer in the city’s thriving opera scene. After serving an apprenticeship with the Central City Opera he was chosen as a finalist in the Chicago Lyric Opera Competition. He was later awarded the prestigious Opera/Music Theatre International Fellowship, having been chosen from a thousand singers by the famous basso, Jerome Hines. He subsequently studied voice with opera great, Franco Corelli and acting with director Frank Corsaro. As a dramatic tenor he appeared in leading roles with the Washington National Opera at the Kennedy Center, the Dallas Opera, the Arizona Opera, and at Alice Tully Hall at Lincoln Center opposite Jerome Hines, as well as with the Metropolitan Opera and opera companies and symphony orchestras throughout the United States. 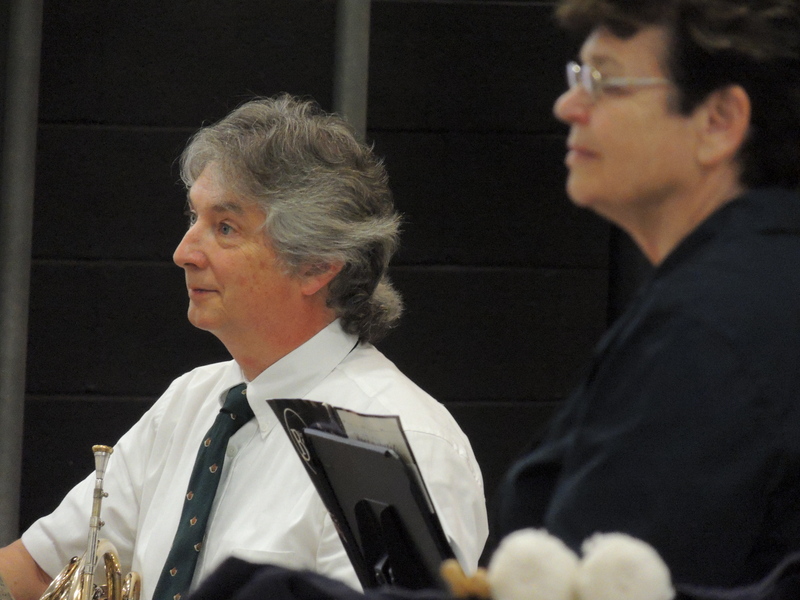 He has served on the faculties of Grove City College and Mercyhurst University where he taught voice and other music subjects, and was the conductor of the Mercyhurst University Orchestra and Opera Orchestra. A long time music teacher at Harding School in the Erie School District, he oversaw its much renowned “Creating Original Opera” program initiated under the auspices of the Metropolitan Opera where he was responsible for developing, composing, arranging, and conducting seven original student operas. 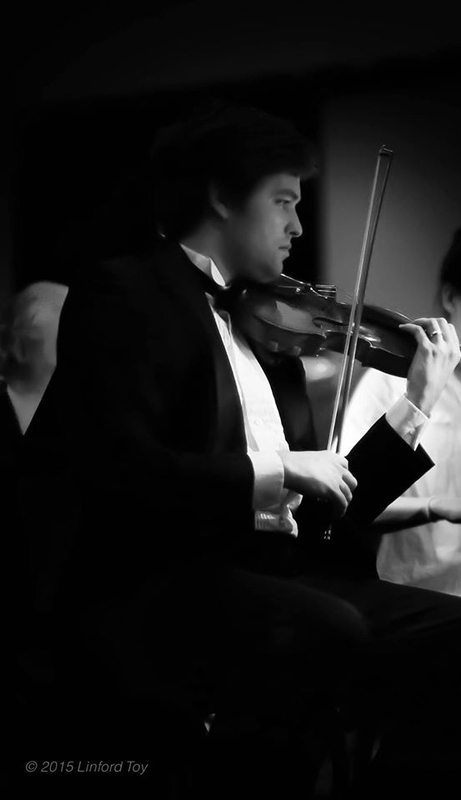 In addition to being a composer, Mr. Colantti is also a classical guitarist and violist. 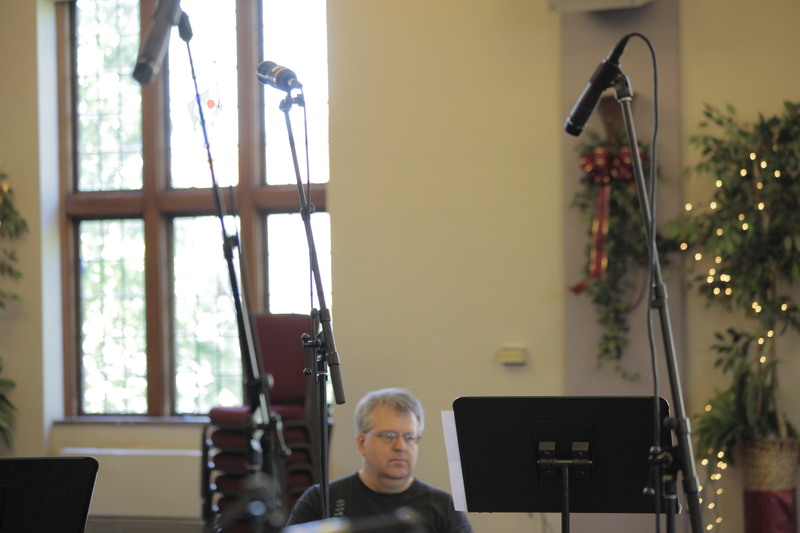 His compositions include songs and choral works as well as instrumental pieces for the guitar and piano. Recognized for his “musical sensitivity” and “energized sense of interpretation”, Matthew Kraemer is quickly making his mark among young American conductors for his inspired performances and versatility. The Buffalo News noted recently, “He presents a tall, dignified and stately podium presence with a quite clear beat, a good sense of shaping melodic lines, and an all business attitude that focused on the music without any histrionics.” Following an extensive international search, Mr. Kraemer was recently appointed Music Director and Principal Conductor of the Indianapolis Chamber Orchestra, beginning July 2015. He additionally begins his fourth season as Music Director and Conductor of the Butler County Symphony and the Erie Chamber Orchestra, where he has reinvigorated both ensembles with innovative programming and elevated performance standards. His active guest conducting schedule has included appearances with many of the nation’s finest orchestras, including the Atlanta, Baltimore, Cincinnati, Columbus, Houston, Indianapolis, Jacksonville, Nashville, North Carolina, Saint Louis, Spokane, Syracuse, and Virginia symphony orchestras, as well as Canada’s Mississauga Symphony and Hamilton Philharmonic and in Europe with the Vidin Philharmonic and the Orquesta de Cadaqués. Upcoming season highlights include productions of Michael Nyman’s The Man Who Mistook His Wife for a Hat and Jonathan Dove’s Mansfield Park with Indianapolis Opera, Puccini’s Madama Butterfly with the Erie Chamber Orchestra, Alfred Hitchcock’s Psycho with live orchestral accompaniment, and performances with Midori and the Metropolitan Opera National Council finalists. 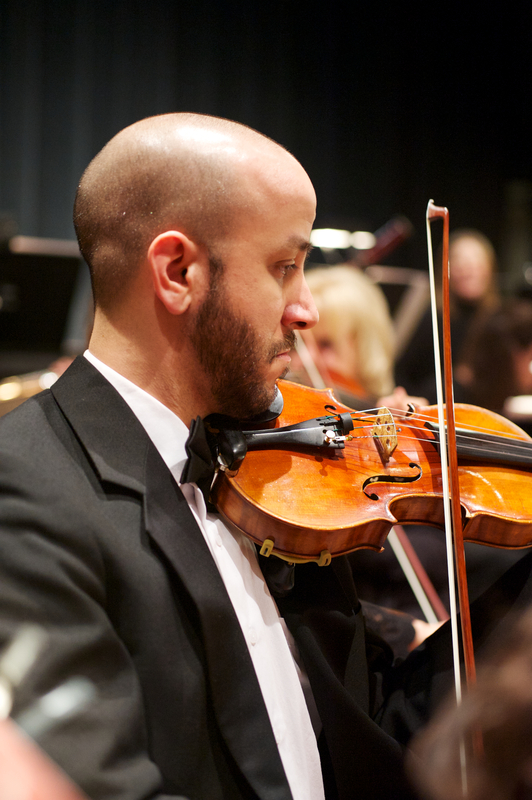 The 2015-16 season also brings return engagements to the Rochester Philharmonic and the Elgin Symphony. 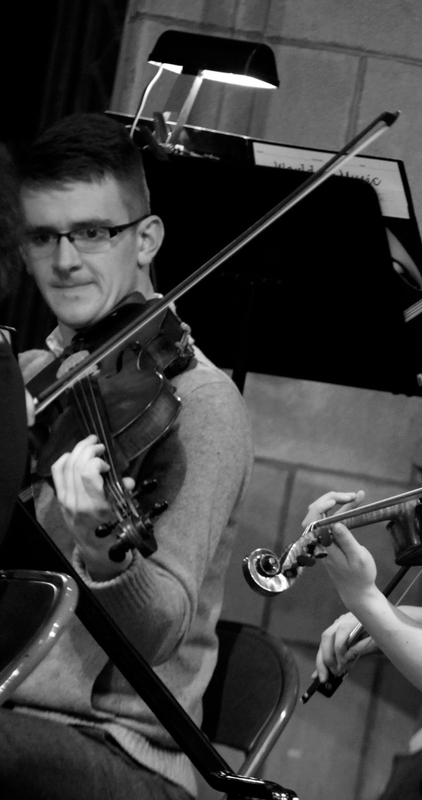 In three short years as Music Director of the Erie Chamber Orchestra, the ensemble has flourished artistically. 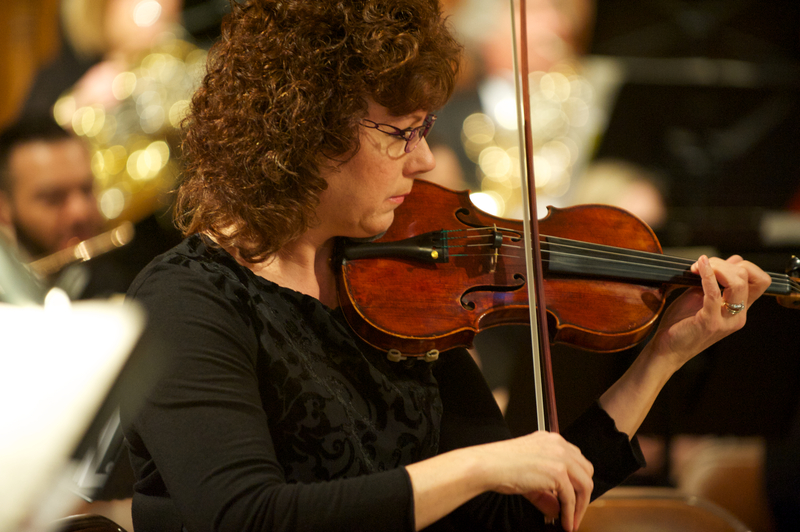 The orchestra is experiencing a rapidly expanding audience base and increased community support, all while maintaining its 36-year mission of providing exceptional classical music free of charge to northwestern Pennsylvania. The Butler County Symphony is experiencing a similar resurgence in artistic output and community support, attracting new subscribers and offering education concerts at no expense to the county’s elementary schools. 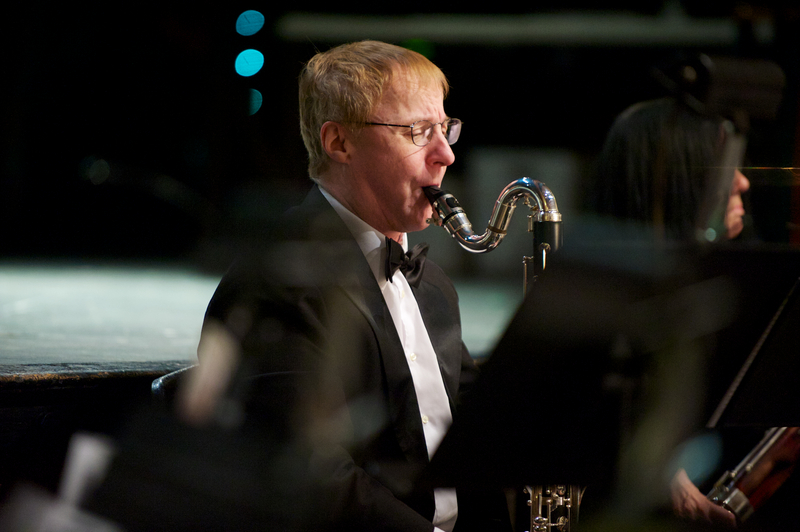 Mr. Kraemer recently completed a highly successful, five-year tenure as associate conductor of the Buffalo Philharmonic, where he regularly led the orchestra on each of its concert series, including Classical, Pops, Family, education and community engagement programs. A passionate advocate for new music, he has performed the works of many living composers during his career. 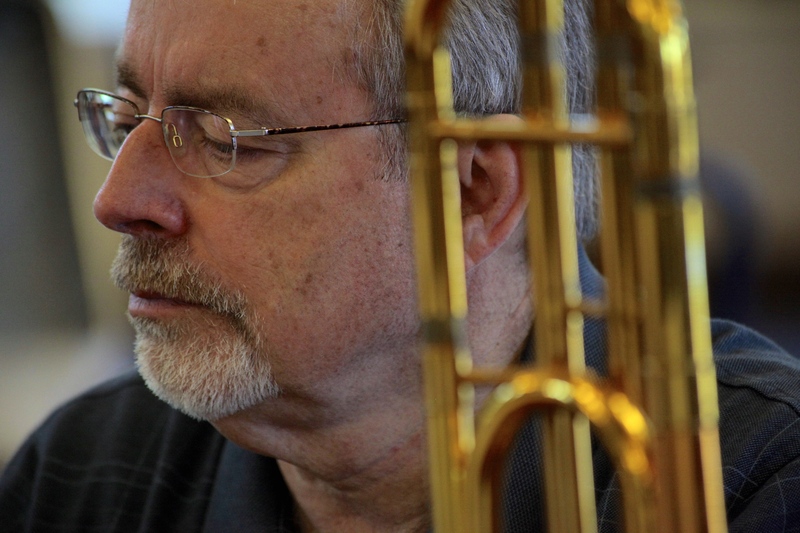 He has led composer readings and workshops with several orchestras in the United States, in addition to leading the BPO’s Earshot partnership with the American Composers Orchestra in Buffalo for three consecutive seasons. 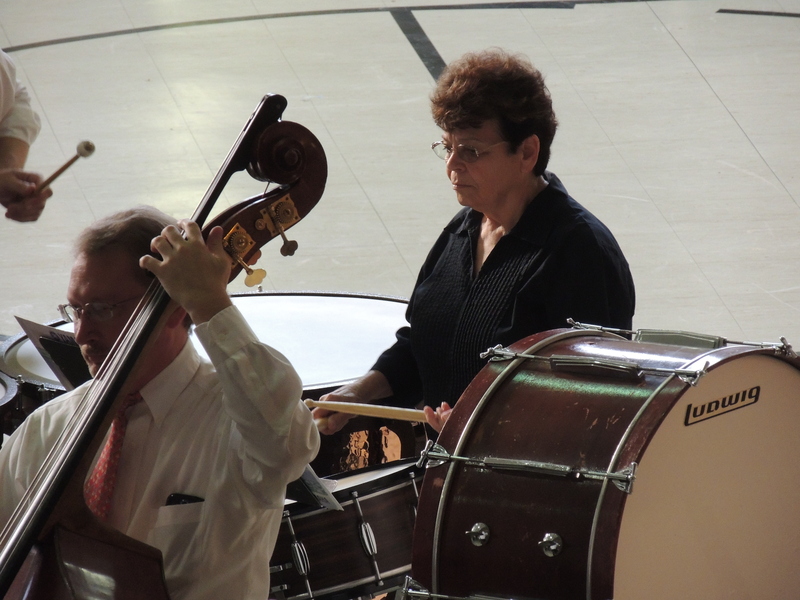 Sharon Downey is the Music Director at the Episcopal Cathedral of St Paul in Erie, PA, where she has served since 1991. She conducts the Cathedral Choir of Men and Women and the Cathedral Children’s Choir, which she founded in 1992. The Cathedral Choir has traveled abroad singing daily services at Canterbury Cathedral, Chichester Cathedral and the American Cathedral in Paris. The choirs have toured together and have sung at the National Cathedral in Washington, DC as well as other churches in Ohio, Pennsylvania, Illinois, Maryland and Canada. In 2012 she was selected as a Woman Making History by the Mercy Center for Women for her work in training and mentoring young singers. She is a graduate of Indiana University in Bloomington, Indiana, where she studied organ with Dr. Robert Rayfield. 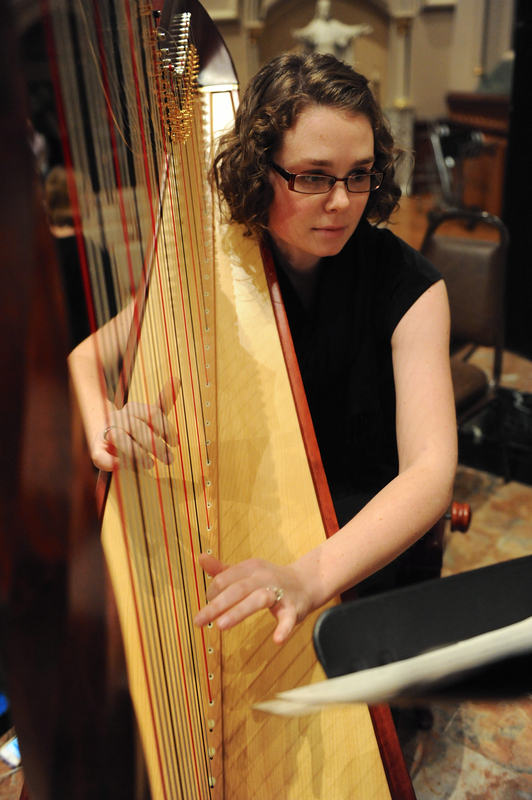 She currently serves on the board of the Association of Anglican Musicians as secretary. In December of 2013 I approached General Director, Brent Weber about the possibility of writing an opera for the Erie Opera Theatre. He immediately realized the great opportunity that presented and committed to producing my work. I originally intended to write a Christmas opera. However, as I set to work I was unable to find a suitable story. In my search though, I came upon Oscar Wilde’sstory of “The Selfish Giant” which had been familiar to me since childhood. My sisters and I had established a strong emotional connection to it from an old 78 rpm recording narrated by Frederick March which we played over and over again on our wind-up phonograph. Therefore, I like to think of this story not necessarily as a children’s story or a fairy tale, but as a kind of English miracle play performed in a naïve and simple style appealing to all with a strong moral lesson which attained, accomplishes a redemptive miracle. 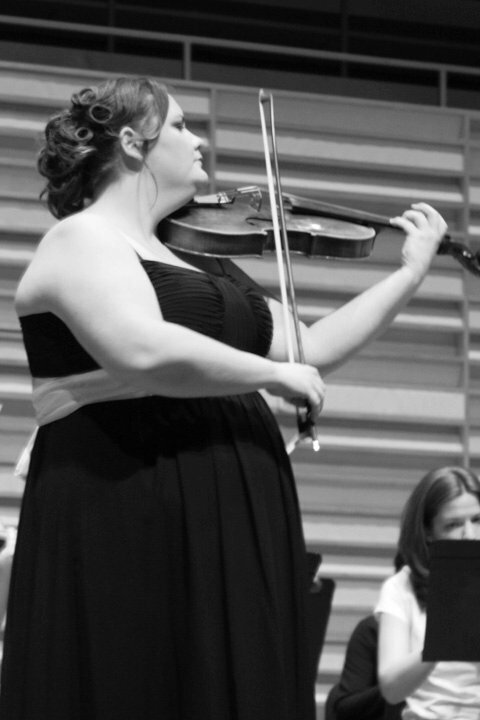 The opera will be recorded over the weekend of August 28-30, 2015, in Cole Auditorium at Edinboro University. The album itself will be available late fall both on CD as well as the iTunes store. Follow this page for all updates, pictures, video and more. The entire opera takes place in the garden of the Selfish Giant. 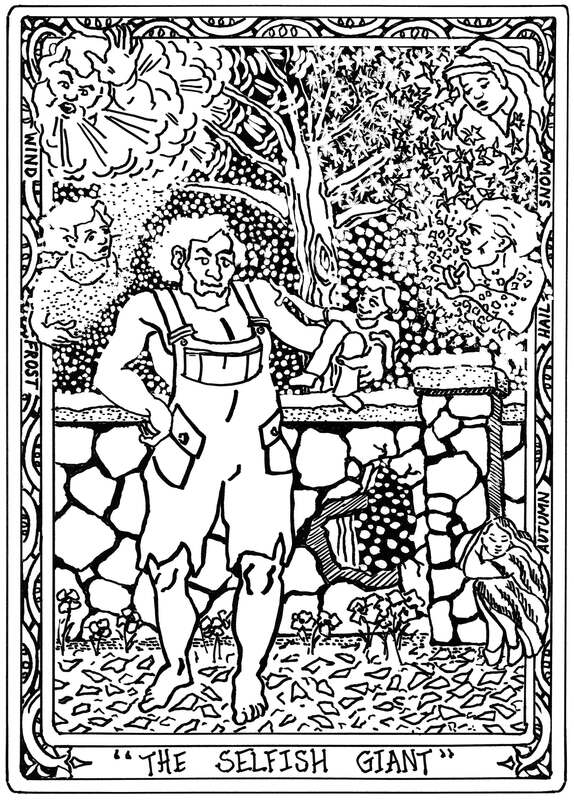 Scene 1: Children play in the garden of the Selfish Giant. After being gone for several years, the Giant suddenly returns and chases the children away. He builds a wall to keep them out. Scene 2: With all the children gone, spring turns to winter in the garden. The Snow, Frost, North Wind, and Hail take over and perpetual winter reigns therein. The Giant longs for spring. Passing the garden by, the Autumn announces that winter will remain as long as the Giant is so selfish. The Elements frolic among the trees. Scene 3: The Giant hears a linnet singing in the garden. Spring returns when the children enter through a hole in the wall. But in one corner of the garden it is still winter. There a small boy is seen crying as he tries in vain to climb a tree. Pitying him, the Giant realizes his error and goes out to help him. But the other children run away in fear. The Giant lifts the boy into the tree and the boy kisses him in gratitude. Greatly moved, the Giant knocks down the wall and the children return. They all play together. As darkness approaches, the children beg their leave. But the boy is nowhere to be found. No one knows who he is or where he came from. The Giant is crestfallen. Scene 4: Winter, years later. The Giant, who has now grown old, still longs to see the boy. Suddenly he appears in the garden standing beneath a tree in full bloom. Overjoyed, the Giant runs to him. When he sees the terrible wounds on the boy’s hands and feet he furiously demands to know the perpetrator. Deflecting his anger, the boy replies that they are the wounds of love. The Giant is perplexed. The boy invites him to come with him to his garden in Paradise. The Giant dies. Flower petals falling from heaven cover his body. Ahh……..The picture is now complete! This is a pearl. Cannot wait for the rest of the world to discover it. Congratulations to Stephen, for his masterpiece, and to all principal voices, to chorus, to orchestra.